This Sunday afternoon you should head to Culver City for the Taste of the Nation fundraiser for Share our Strength. But for a lucky (and hardy) few, that will just be the appetizer. 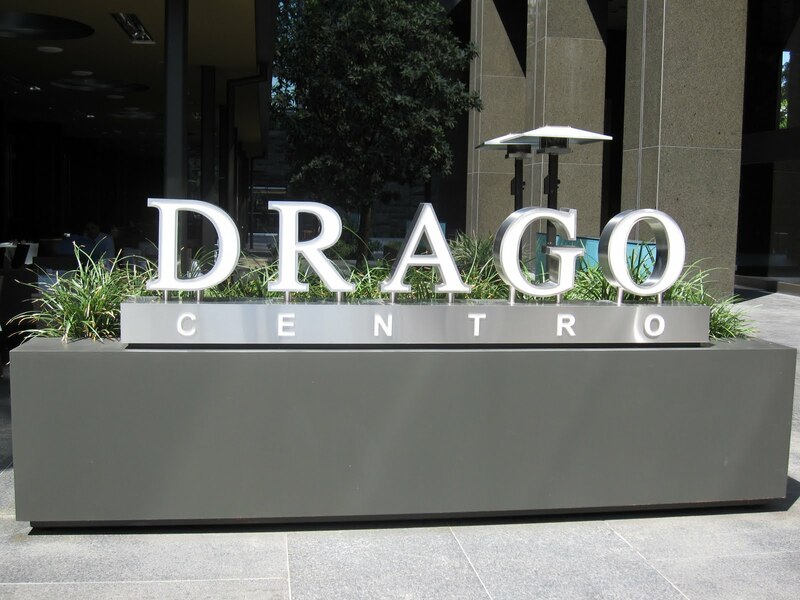 At Drago Centro from 5 - 9 pm on Sunday evening, the patio will be the scene of an outdoor bbq the likes few have seen before. There will be a veritable festival of meats including a whole suckling pig, New York strip steak, lamb, baby goat, chickens and sausages. A Noah's Ark of animals will be cooked on the grill. Two by two the swordfish, soft shelled crabs, scallops and salmon will join the bounty of meat and seafood. If all that protein is not enough to entice you than the variety of pastas on offer may be just the thing to scratch your summer bbq itch. What else for dessert but homemade gelato from pastry chef Jashmine Corpuz? The bbq is the perfect opportunity to check out the new seasonal cocktail menu from Michael Shearin and Jaymee Mandeville. The price for this feast is $50 per person, including all food but not including beverages. For goat, lamb and the rest of the cornucopia on offer, that is a bargain. The only way to partake of this summer kickoff is to make a reservation by calling Drago Centro at (213) 228-8998.